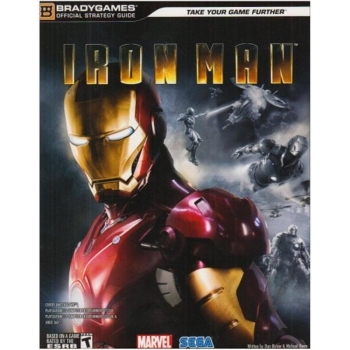 As Tony Stark, billionaire industrialist and genius inventor, you must don the armor and become Iron Man to crush anyone willing to appropriate Stark weaponry for their own purposes! 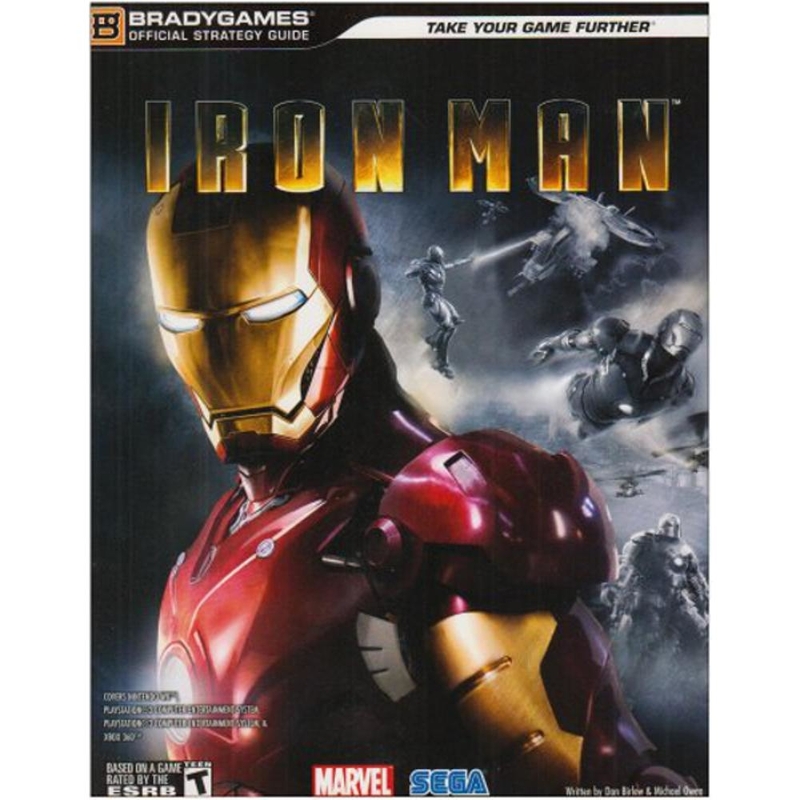 Iron Man relies on his armor--and its weapons. Discover the details of the weapons and find out how best to take down enemies! Tony Starks true genius is not his ability to create, but to improve upon what he created. Find out the intricacies of the upgrade system! Complete mission analyses and breakdowns allow all players to discover the best methods for getting the most out of the game! Get the info on all of Irn Man's amazing armor suits. This section provides armor-specific data and information on each one! Everyone wants to discover the hidden elements in the game, and we provide unlocking schedules and show you how to get everything!